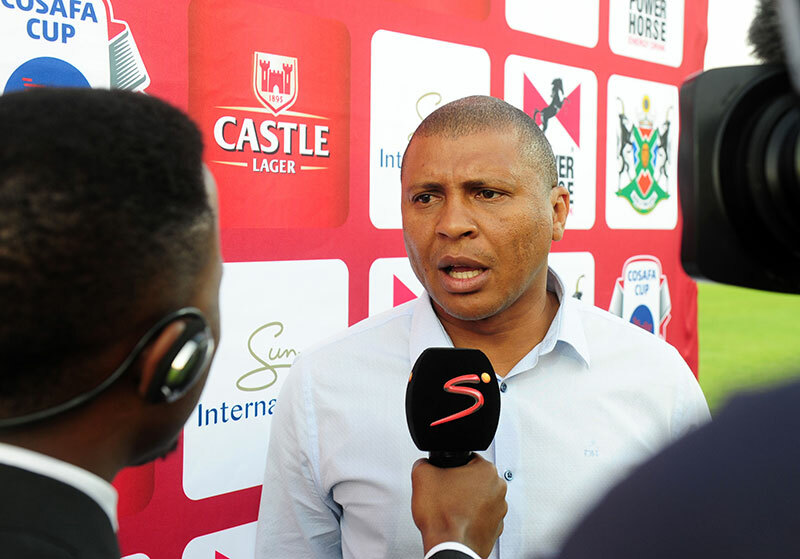 Teams competing at the 2017 COSAFA Castle Cup in South Africa’s North West province are given the opportunity to train at the match venues prior to their games, which will double-up as an opportunity for stand-up interview opportunities for media. Journalists who are in possession of their accreditation for the tournament will be able to take part in these media opportunities, which will immediately follow the training sessions of the teams at the match venues. The schedule for training ahead of, and during, the first round group stage and quarterfinals, has been completed and can be viewed below. The training sessions will take place at the two match-day venues – the Royal Bakokeng Sports Palace in Phokeng and the Moruleng Stadium. Media are advised that these opportunities will last approximately 15 minutes and will include the head coach and captain, or another senior player if the latter is unavailable. Any other interview requests must be directed to the respective media officers of the competing teams.